Canadian Daily Deals: McDonalds All Day Breakfast Starts Today! McDonalds All Day Breakfast Starts Today! All day breakfast is finally here at McDonalds! Get breakfast all day, every day. You asked for it, and now it's here. 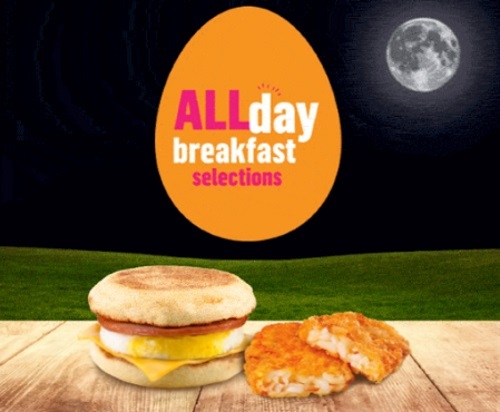 McDonalds now serves All Day Breakfast selections, featuring freshly cracked Canada Grade A egg starting today! Is your store participating? Click here for their store locator.